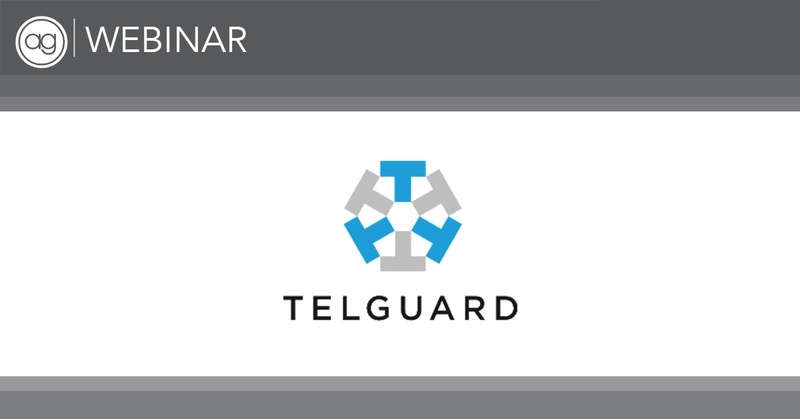 Resource Library | AvantGuard Monitoring - Be In Good Company. Mr. Henry Edmonds, President of The Edmonds Group, is a seasoned investment banker with billions of transaction dollars under his belt. 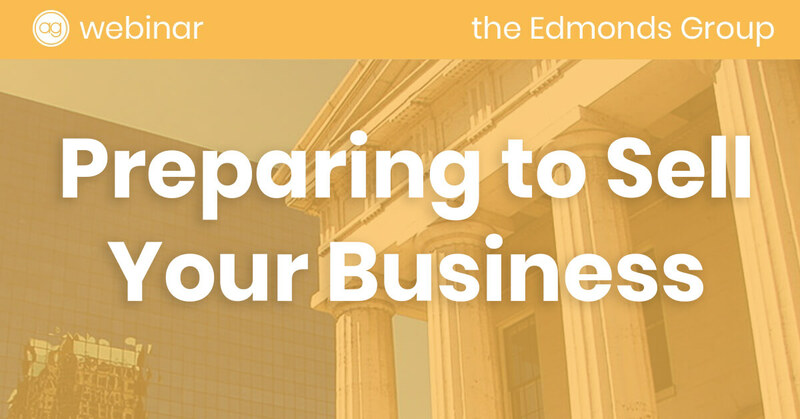 If you are a business owner, entrepreneur or simply someone who is interested in finance, you will find valuable information in this webinar: "Preparing to Sell Your Business." 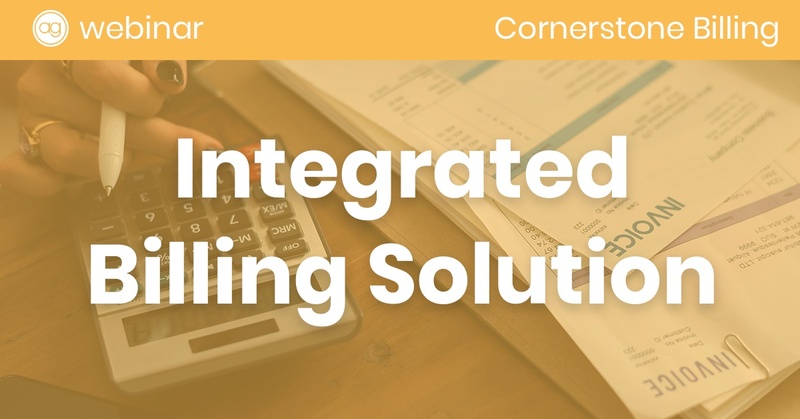 Cornerstone provides the most advanced billing software for security dealers to date. It integrates seamlessly with several platforms to ensure your recurring revenue is handled seamlessly and efficiently. 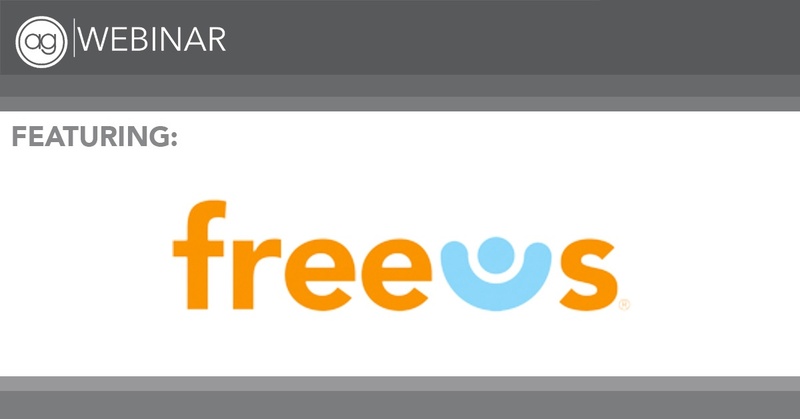 See how it can make your business operation more efficient. 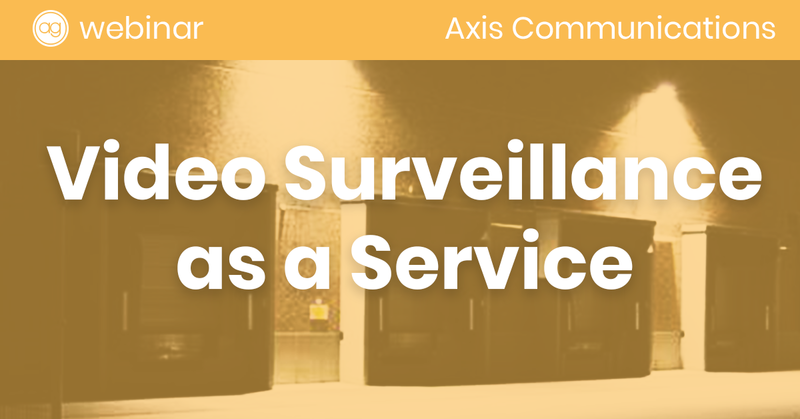 Learn about Video Surveillance As A Service With Axis Communications. 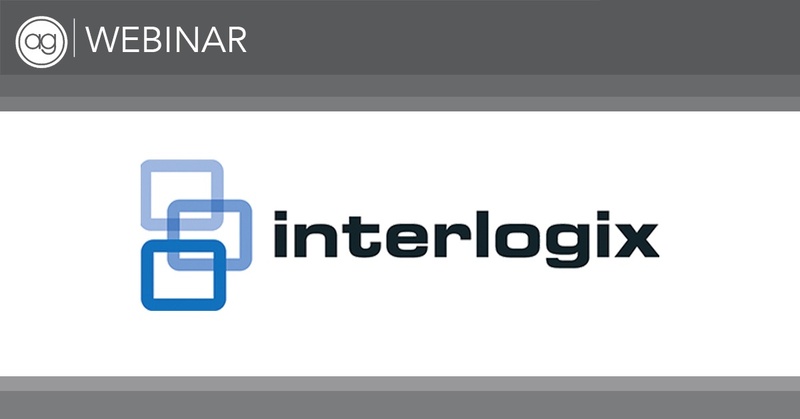 Take all of your video off-site and into a true "cloud" for better system management, storage scalability, and offsite use. 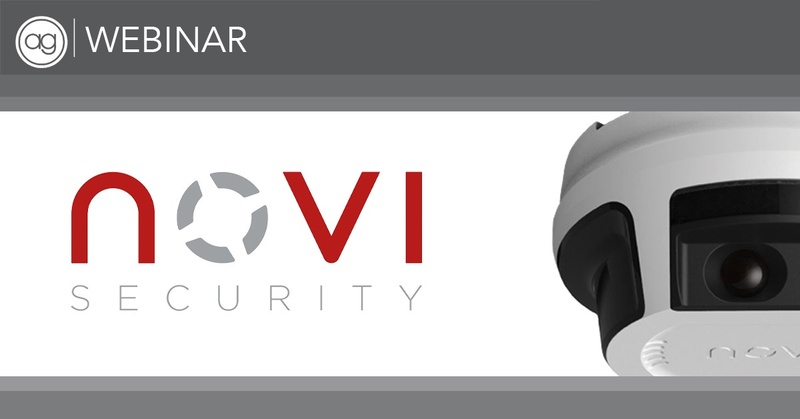 Minimize lost opportunities, and enter into new market segments with Novi, an innovative IP camera company who provides one of the easiest-to-use products in the market. 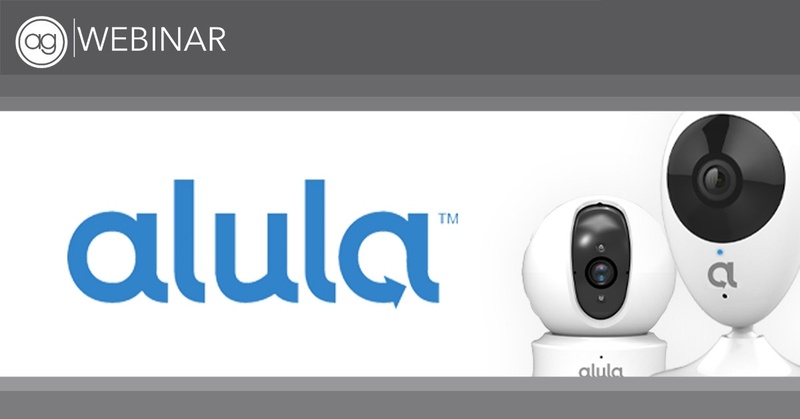 Learn about Alula's IP cameras, doorbell with camera, and the Connect+ platform. Each is designed with the modern consumer in mind. 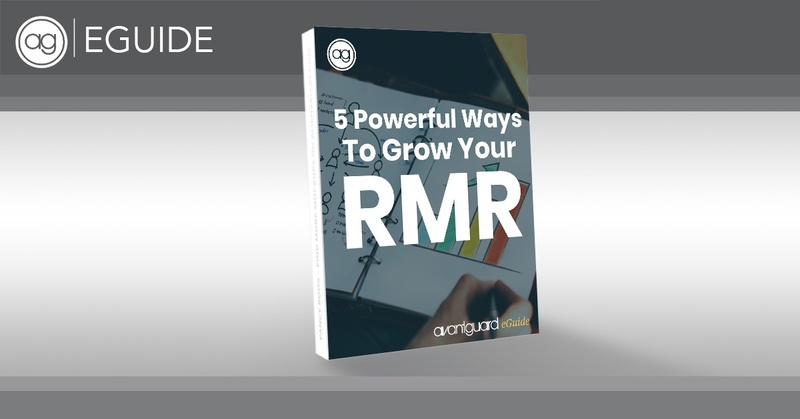 We put together the ultimate guide to give you 5 powerful tips on how to grow your recurring monthly revenue. Learn about how the Ultrasync system delivers premiere automation to residential and commercial spaces alike, in addition to helping you drive another source of meaningful RMR. Learn about how adding HomeControl Flex can help you increase RMR, provide flexible solutions to security accounts and keep customers engaged. A central station monitoring company functions as a support system for critical event management devices. 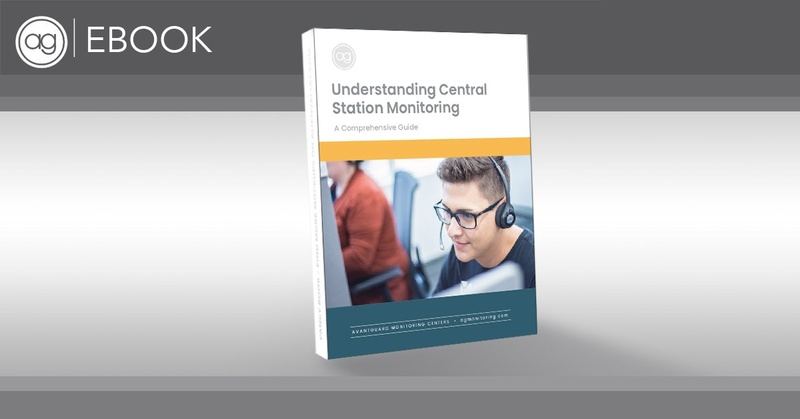 This ebook covers all the major aspects of central stations, including redundancy, people, and support technology, so you know what to look for in a monitoring partner. 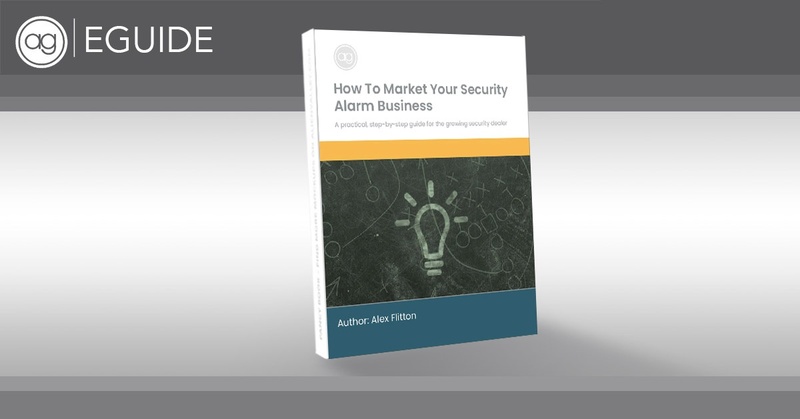 If you want to stand apart from your competitors, you need to know how to create an effective marketing strategy for your security alarm business. Read our all-inclusive guide to find the tools you need. 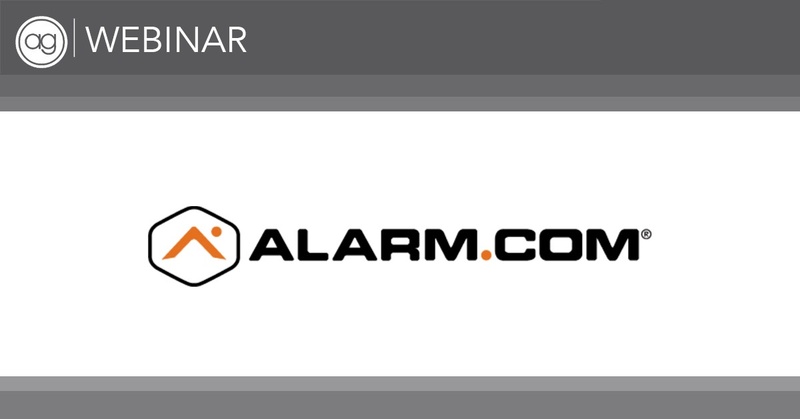 Alarm.com's GPS platform includes award-winning resources designed to support the end-to-end business needs of Alarm.com's service provider partners, including sales, marketing, installation, troubleshooting, ongoing customer engagement, training, and business health tools. 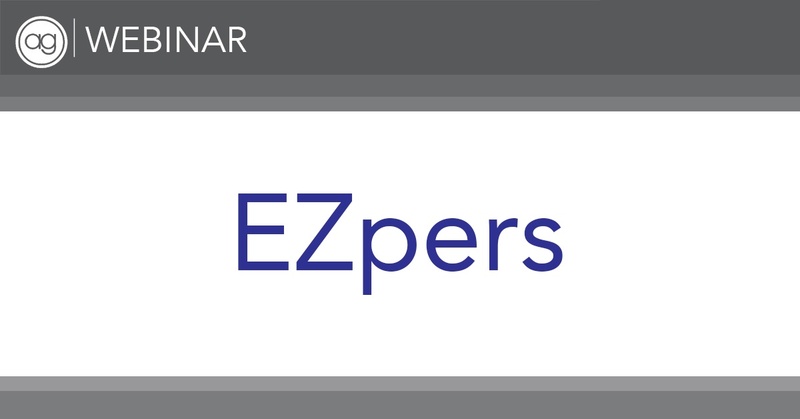 Learn about the only PERS-specific back-office software that is making PERS dealers' lives easier. You shouldn't go into battle without a strategy. The same goes for developing an effective online strategy. You've done the keyword research, now implement it using this step-by-step guide on how to get meaty insights into what your competitors are doing and even learn how to steal their traffic. 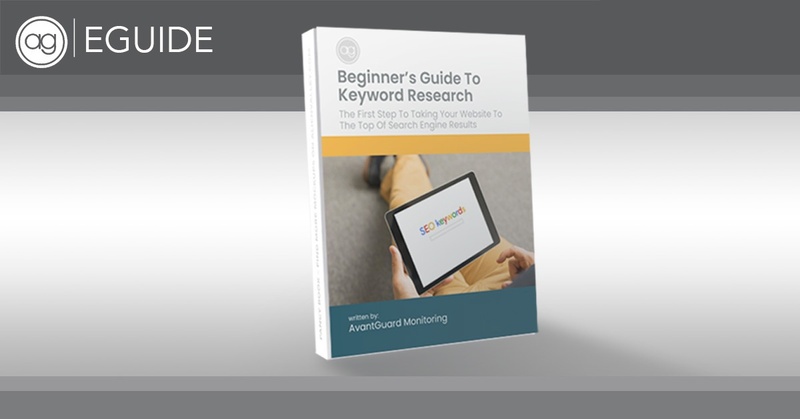 So you want to make your website rank higher in Google searches? You’re in luck, because we made this all-inclusive guide to give you step-by-step instructions on how to do just that. Even for the technologically impaired, those who follow along closely will be able to increase their website traffic and sales conversions with only a few simple actions. 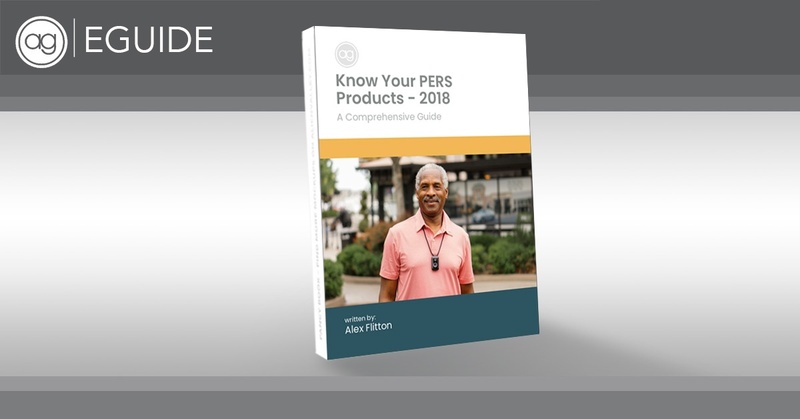 This Eguide will help introduce you to current and upcoming technology in the PERS industry. 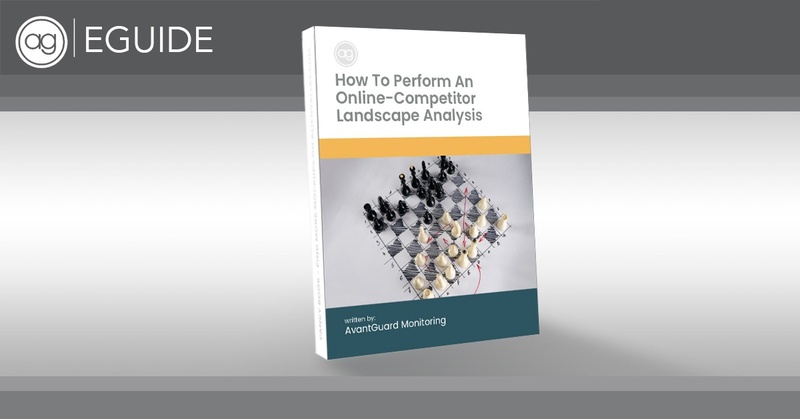 Use it to acquaint yourself with the competitor landscape and even develop a strategy to set your products apart. 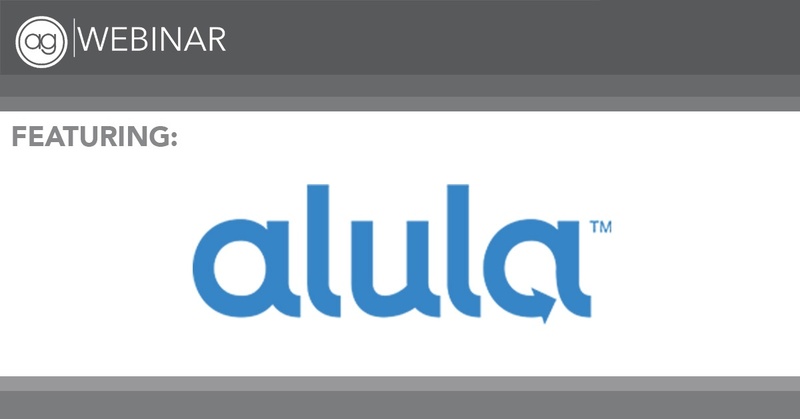 The Alula platform and hardware position dealers to be able to scale their business efficiently and simply. The classic Harvard Business Review article, "Zero Defections: Quality Comes to Services" clearly defines the role of good customer service in a profitable business. 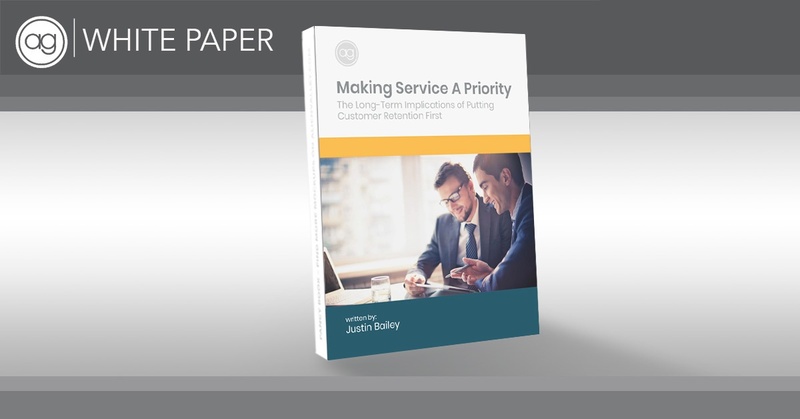 In this white paper, we examine the role of customer service and ways to retain customers longer. 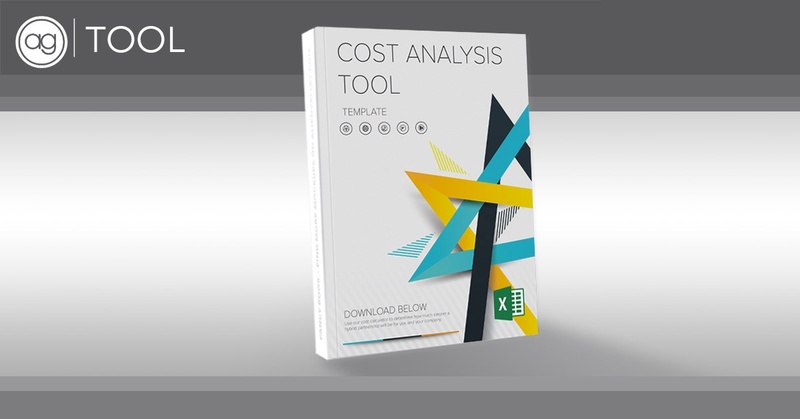 Use this template to help determine total central station costs and potential savings. The template was designed to take into account varied costs of operating and maintaining a central station. 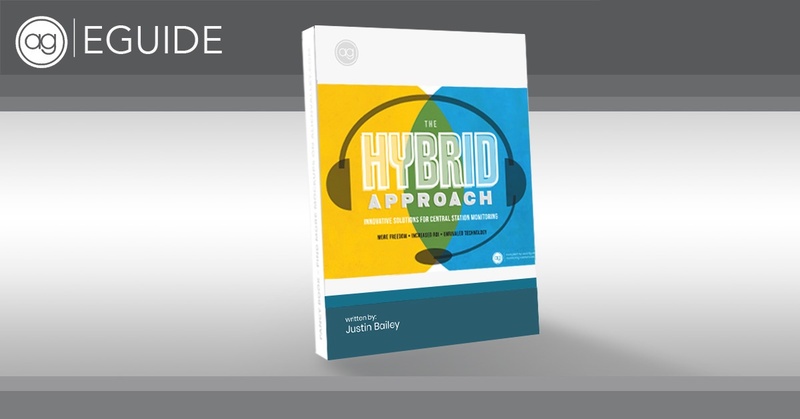 Use this chart to determine which hybrid partnership model is best for your company. Each one provides unique benefits and capabilities to help propel your business forward. 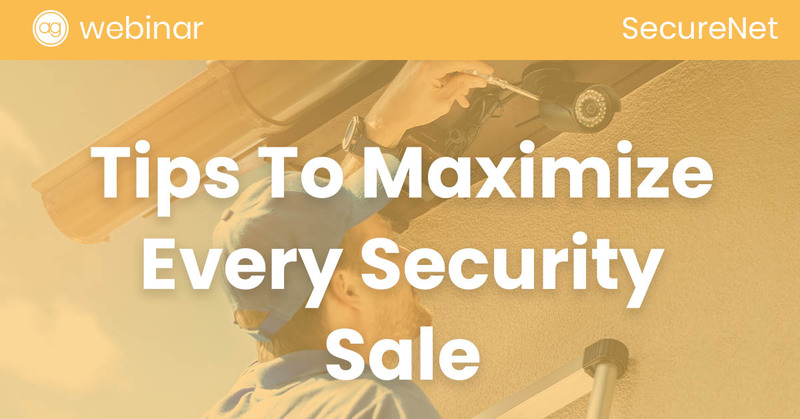 Due to updates in UL requirements, many security companies have felt obligated to make multi-million-dollar investments in secondary locations. 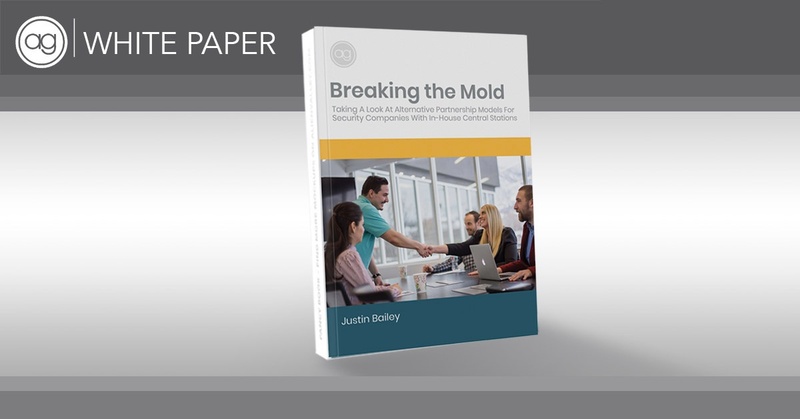 In this whitepaper, we take a look at alternative partnership models for security companies with in house central stations. 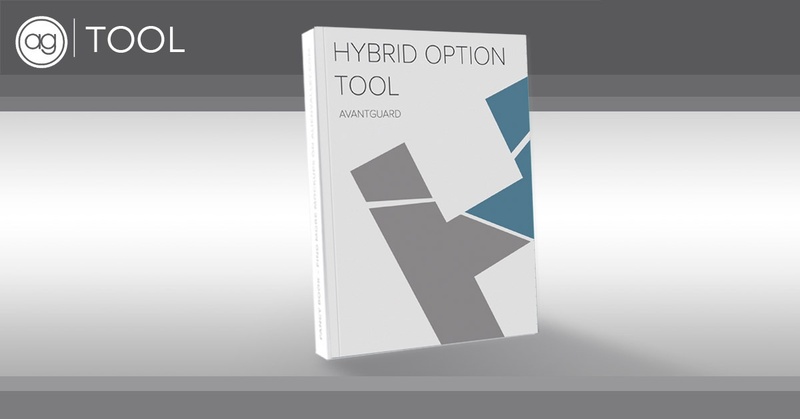 These hybrid partnerships give alarm providers the resources they need to gain redundancy without the hefty investment. 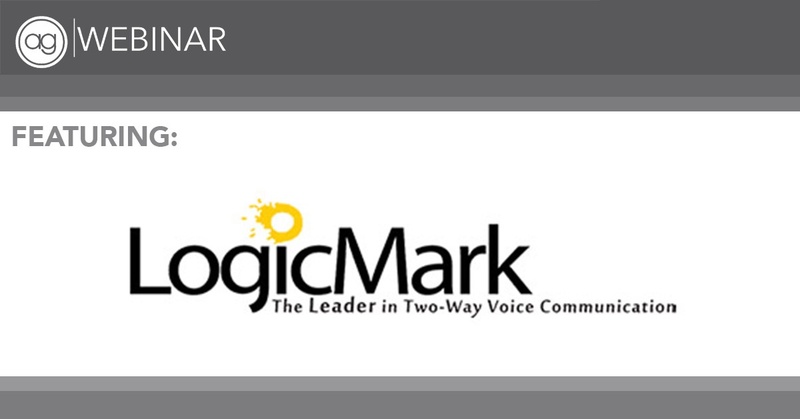 In this webinar, LogicMark presents their brand new PERS watch and the rest of their a la carte platform, all designed to be worn, not shoved in a drawer. This one-of-a-kind PERS Insurance program takes the best of all other policies and puts them into one. 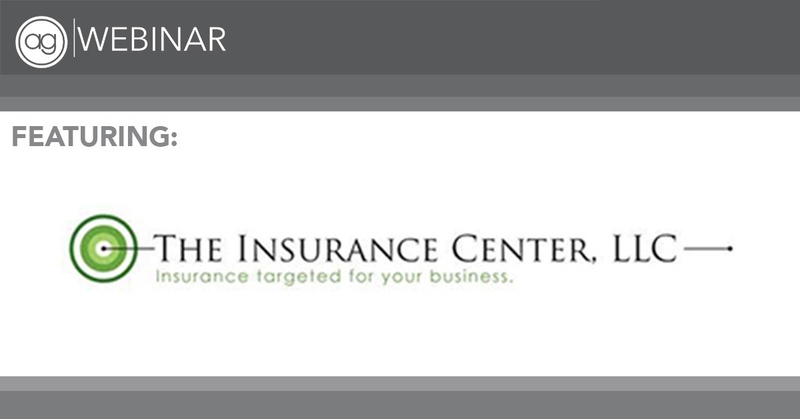 Get your PERS business covered correctly. Learn how Belle and Belle+ provides a better user experience and extends the lifetime of your customers. 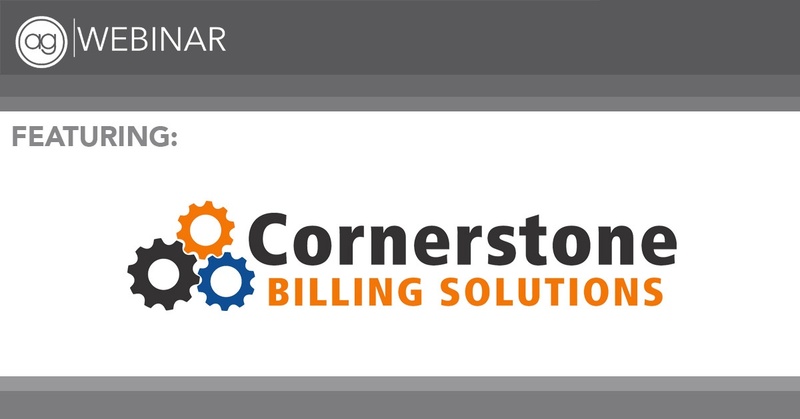 In this webinar, Cornerstone Billing Solutions discusses how their integrated billing system revolutionizes the way that PERS and security alarm providers collect on their accounts. 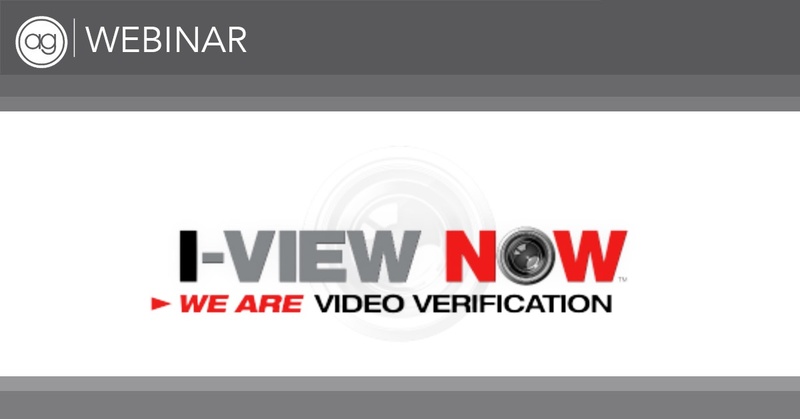 As more jurisdictions required verified intrusion before sending police, integrated video is improving false dispatches and reducing costs in police departments where it is applied. 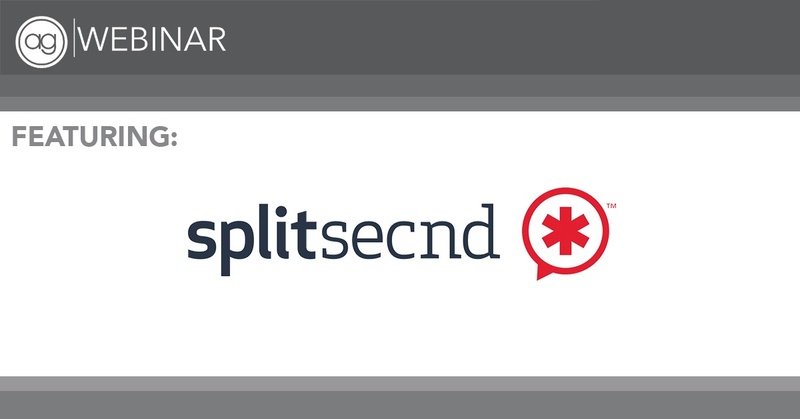 Learn how you can take it to market as a viable selling feature.